Where the world’s top video influencers, video marketers and brands reveal everything they know about turning videos into sales! Can't find your preferred hotel? Click here for more options. 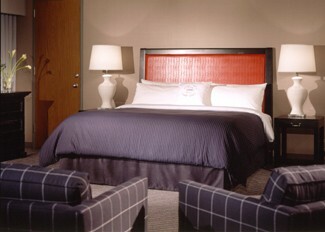 Sheraton Gateway Hotel 6101 West Century Blvd.